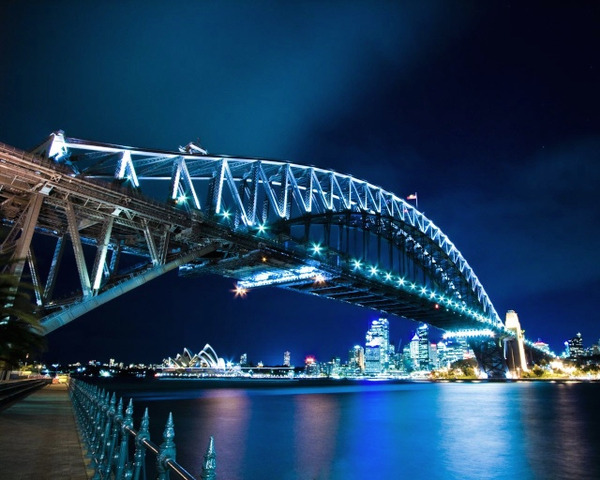 You will spend the night at the Travelodge Wynyard hotel in Sydney. 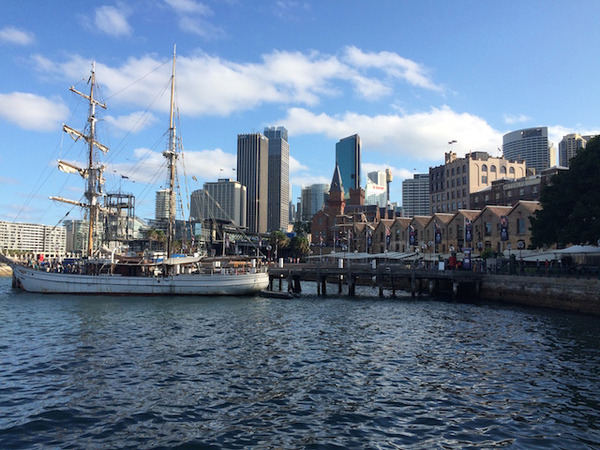 If you are looking for an original way to explore Sydney Harbour, look no further than this 2h lunch cruise! 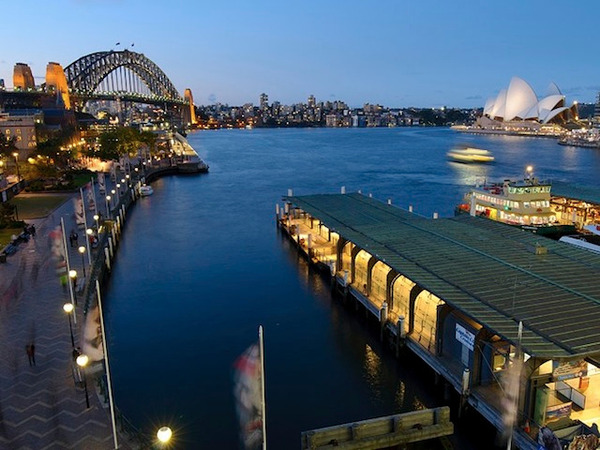 You will enjoy a buffet lunch while discovering Sydney's star attractions. 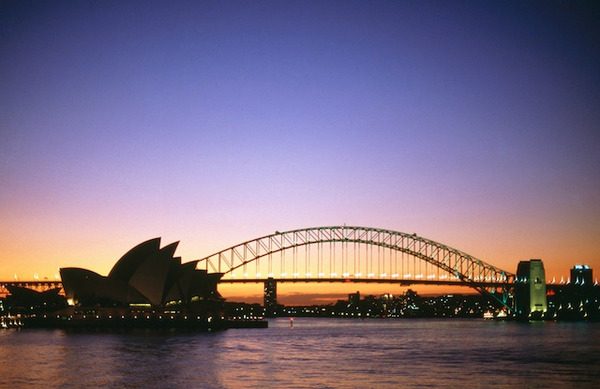 In particular, you will see the elegant Harbour Bridge, the world-famous Opera House and the delightful Luna Park. This cruise is a must-do! 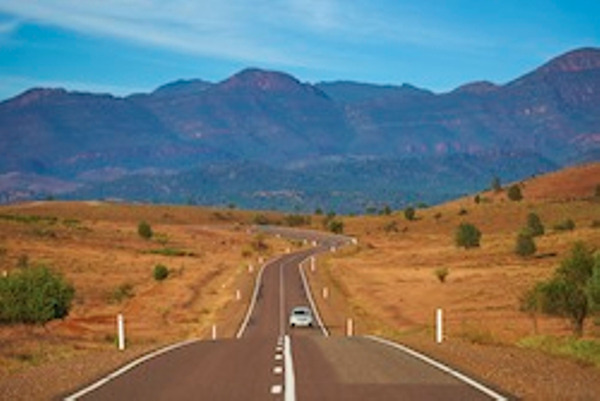 No journey to Australia would be complete without exploring the beautiful Blue Mountains! 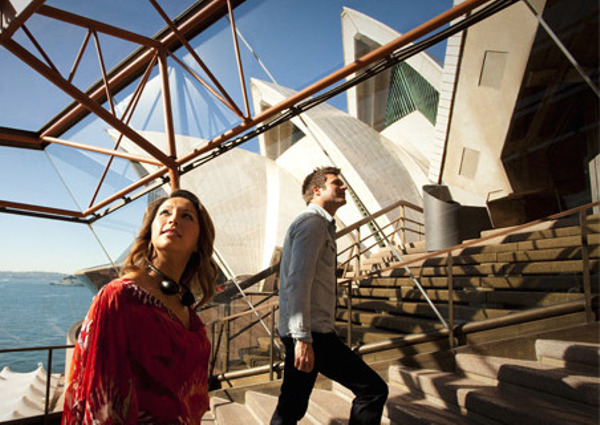 During this tour, you will discover the main attractions of this world heritage listed site. 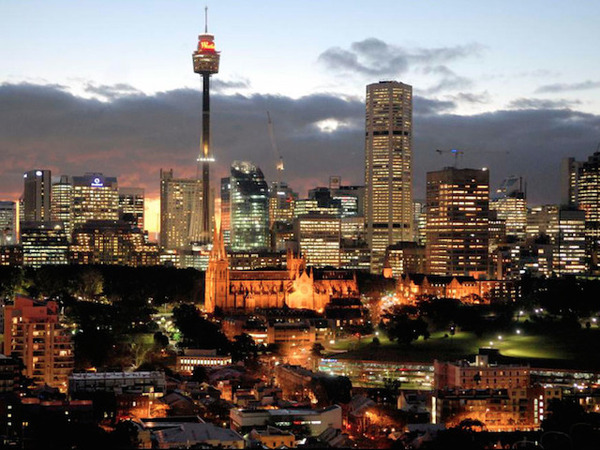 You will also learn about the Aboriginal legends and the blue haze phenomenon of the Blue Mountains. 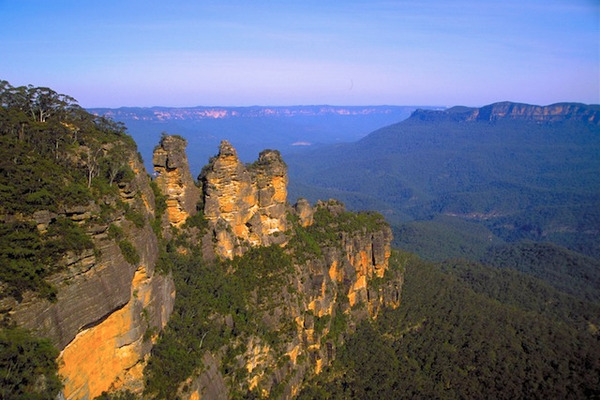 You will see the rock formations of the Three Sisters in Katoomba and have time to walk into the rainforest. Then you will have the possibility (as an option) to take the Cableway, which is the world's steepest railway! You will have lunch in a nice restaurant of Leura. Take some time to do some shopping in this cute little village. Afterwards, you will go to the Featherdale Wildlife Park, where you will meet Australia's emblematic animals! It will then be time to go back to Sydney. With your guide (Aboriginal guide when available), you will discover the outback bush environment and learn about the importance of traditional bush food for the indigenous communities. At first sight, the bush seems inhospitable, but local people achieved to live in such a hot place. So how did they do? They ate what they could find there: bush seeds and animals. While wandering through country, you will have the opportunity to taste some of the bush seeds and to meet some reptiles. 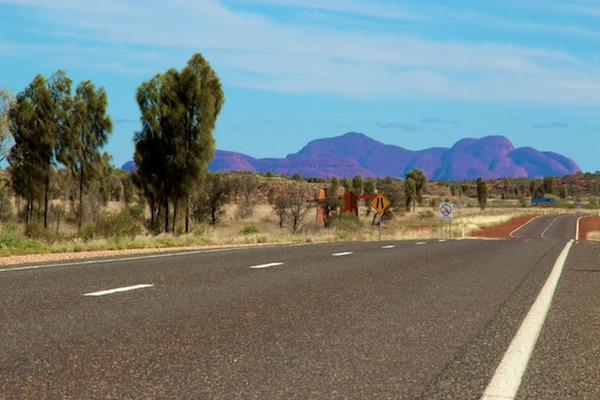 In the afternoon, you will travel to the rock formations of Kata-Tjuta, in the Uluru / Kata-Tjuta National Park. 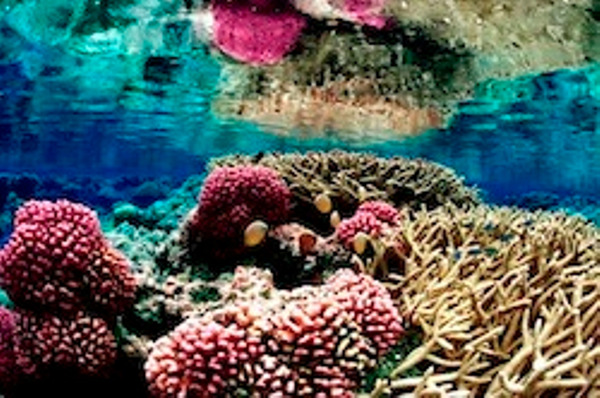 This site is famous for its 36 domes, but also for its unique flora and fauna. 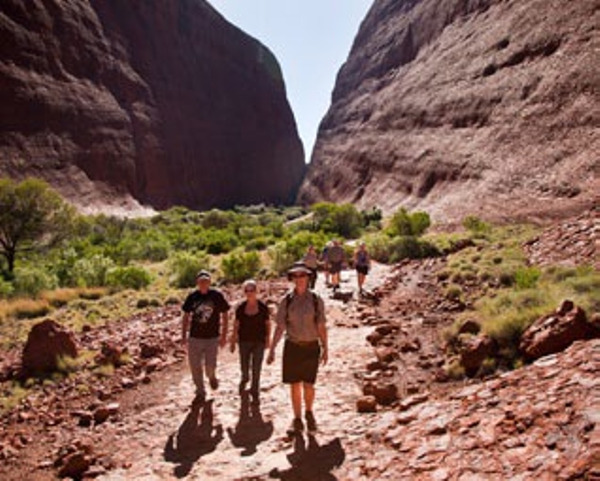 Your guide will give you some insight into the cultural significance of Kata-Tjuta for the Aboriginal people. Together, you will walk between the massive conglomerate walls of the Walpa Gorge. You will learn some facts about the evolution of this place over millions of years, before returning to your hotel. 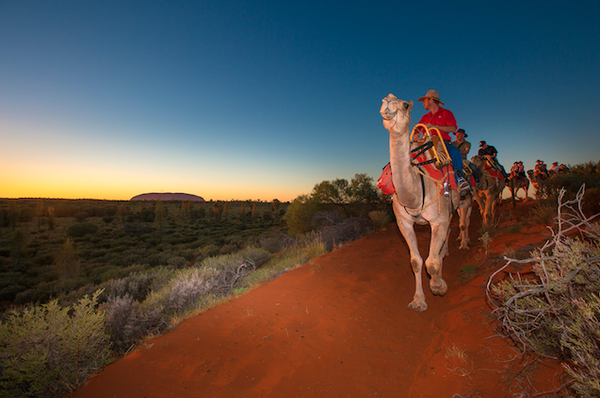 Easly in the morning, you will meet your guide and travel towards Uluru. 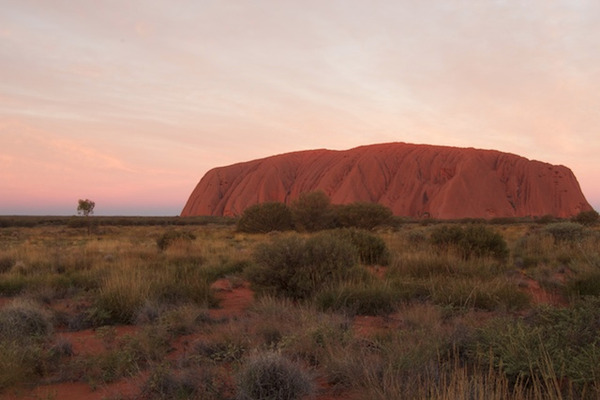 In the early dawn light, you will start to feel the presence of the vast monolith... You will stop at a special location, where you will have an amazing view on Uluru. 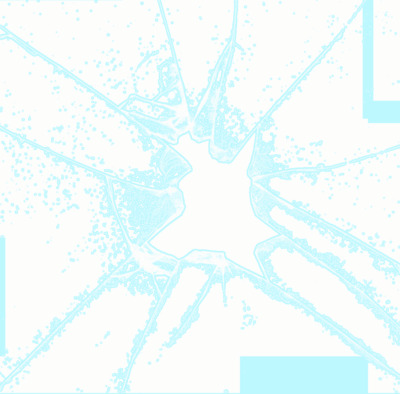 While watching the sunrise, your guide will tell you the Creation stories of Liru and Kuniya. After a picnic breakfast, you will discover the Mutijulu Waterhole, before returning to the resort. Australia is home to one of the oldest people in the world: the Aborigines. 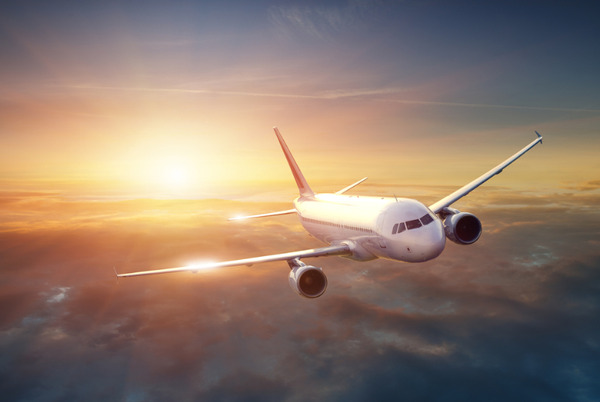 During this day tour, you will have the chance to get an insight into their fascinating culture. You will spend the day with a local Aboriginal guide, that will make you discover his traditions and the relationships that his community, the Kuku Yalanji, still have with their land. 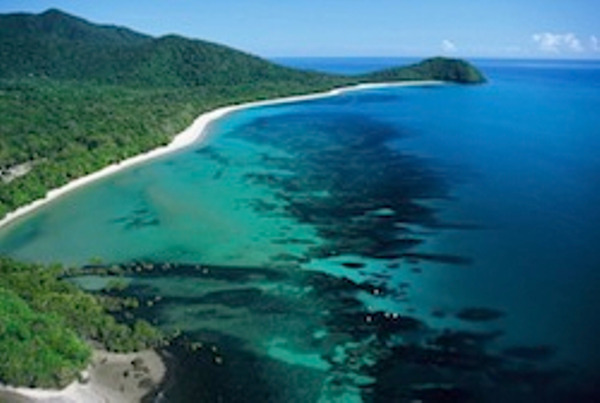 You will visit the Daintree rainforest, which dates back to 130 millions of years and is therefore the oldest forest on Earth. 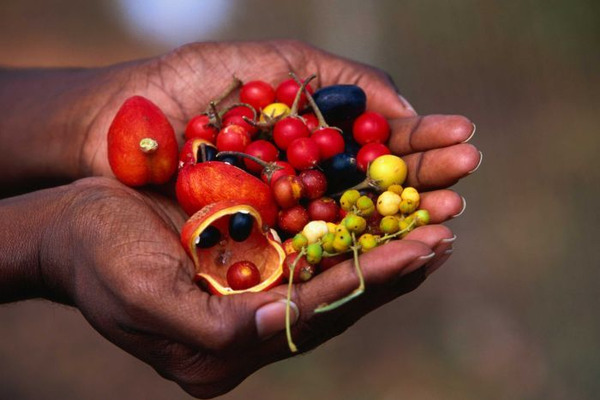 Your guide will give you some explanations about the environment and help you to sample some bush tucker. You will also have the opportunity to try to traditional hunting practices. 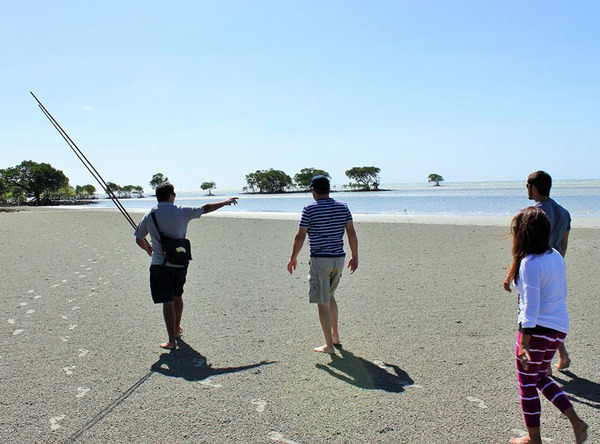 On this tour, your first stop will be at the Tjapukai Aboriginal Cultural Park. You will have time to explore the park and its many shows at your own pace. 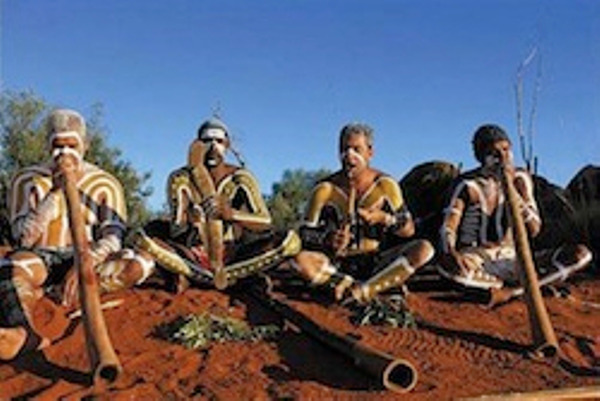 Dance shows, talks about traditional bush food and medicine, demonstrations of hunting practices, didgeridoo and boomerang shows... : There is something for every taste! Then you will take the Skyrail Rainforest Cableway, that will allow you to discover the world heritage protected rainforest and to make your way to Kuranda. 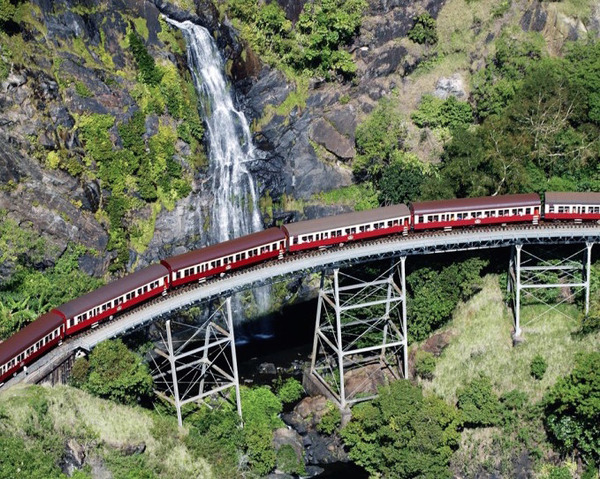 Explore the markets of this touristic village before boarding the Kuranda Scenic train. Your coach will then transfer you to your hotel.